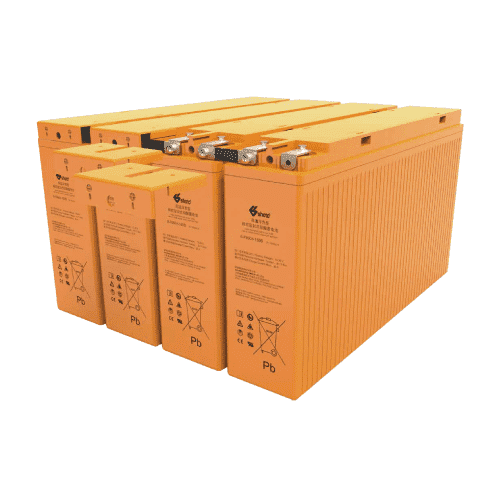 This product has been specially designed for IDC、UPS application with excellent high rate discharge performance, based on international advanced lead-acid technology and has been successfully used in thousands of IDC&UPS systems. 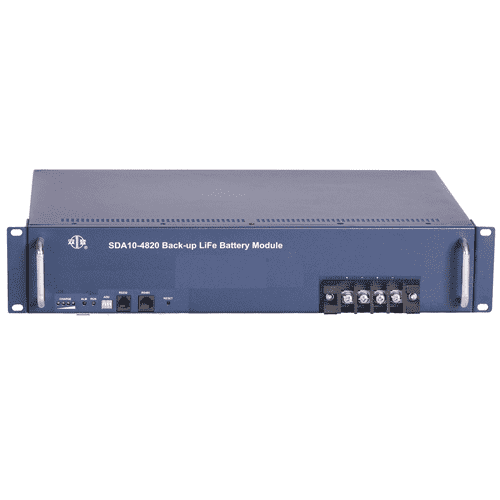 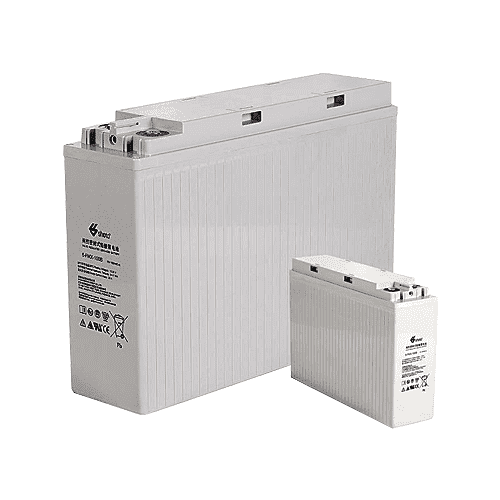 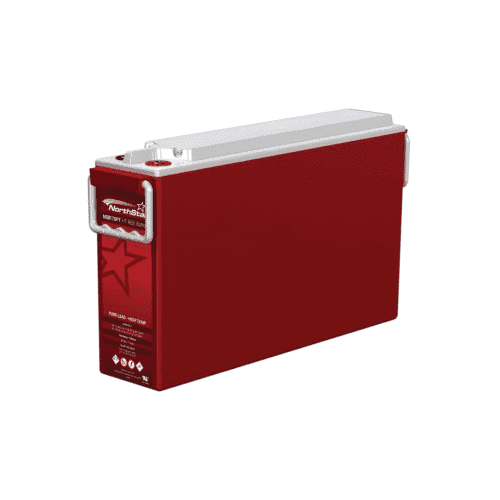 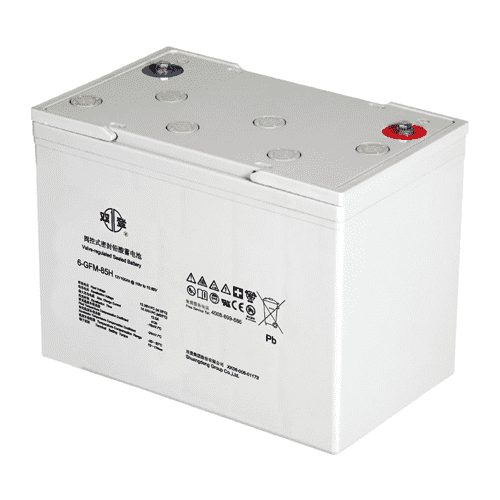 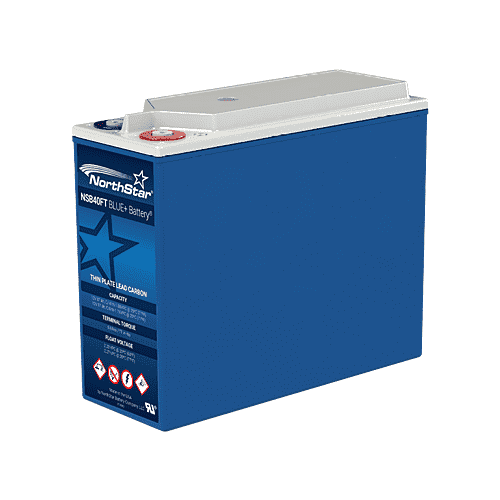 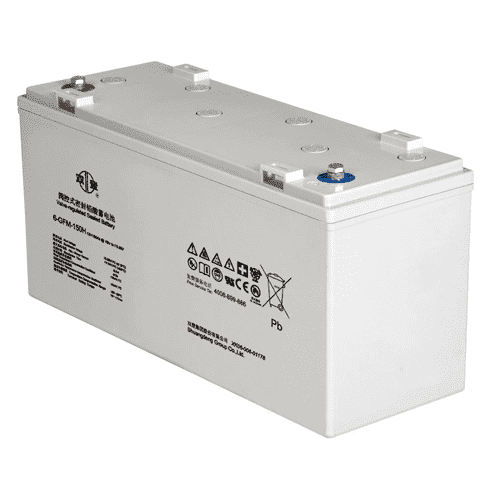 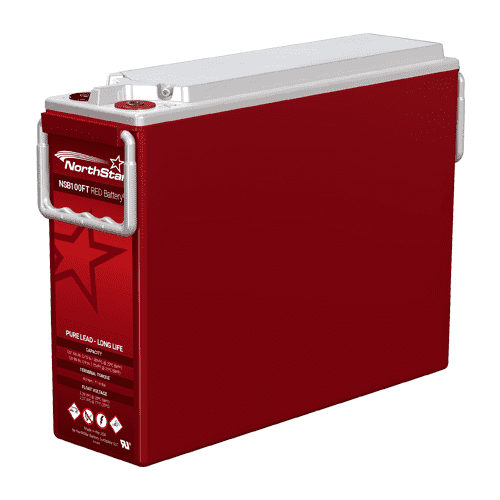 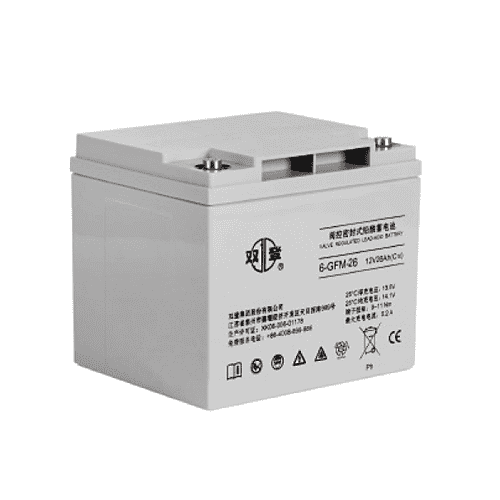 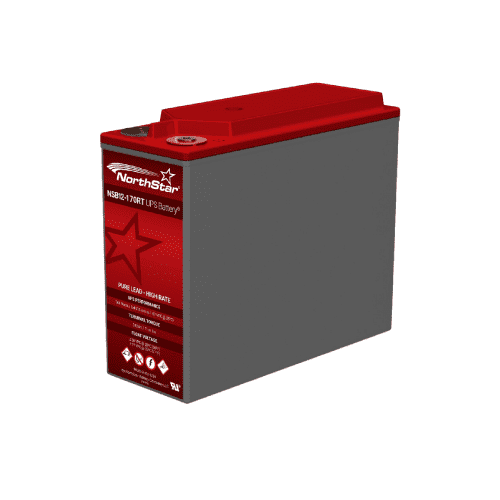 With corrosion-resistant alloy materials, special grid design, proprietary additive, low-density electrolyte and advanced sealing technology, 6-GFM-H battery devotes itself to provide more stable and reliable backup power for IDC、UPS and electric system. 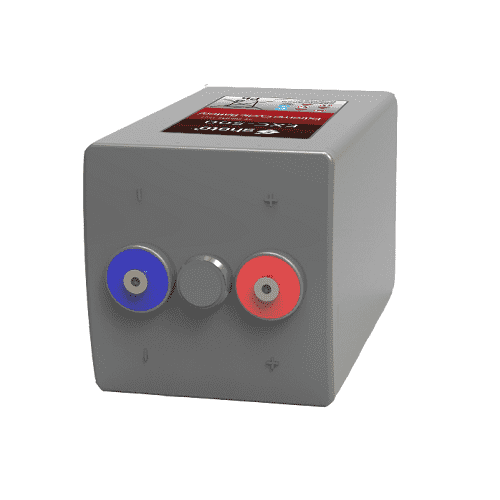 Long life design for float application.